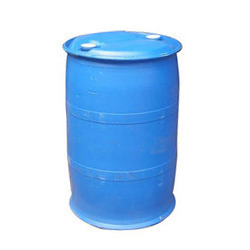 Pioneers in the industry, we offer acrylic polymer lecker from India. We are the stalwarts in manufacturing, supplying, wholesaling, trading and exporting Acrylic Polymer Lecker. The offered facility is manufactured as per the laid standard of market. In addition, our remarkable product array is applauded in the market for its supreme quality. We have gained a special niche in the market by offering top quality products to our clients.